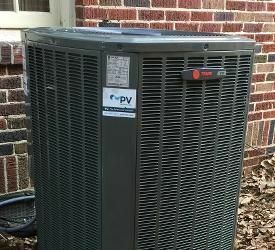 If you need HVAC or home performance services in Johns Creek, PV’s got you covered. From the Rivermont Golf Club to the Blackstone Clubhouse, we’re here to help you optimize comfort and efficiency. HVAC and energy savings projects in Johns Creek? Oh, yeah. We've done ’em. 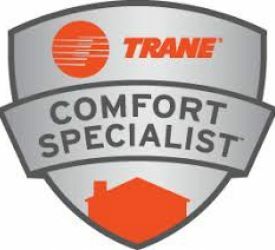 We address your comfort and efficiency problems at the source.No band-aid solutions here. New equipment? That’s not always the answer. We recommend new HVAC when it makes sense, but we also solve problems by improving home performance. In Johns Creek, you've got six outstanding golf courses to choose from. But when it comes to HVAC and home performance, there’s only one best choice. At PV, we’re ready to help you solve every AC, heating, and energy efficiency problem. We offer the most comprehensive service in North Fulton County. Hands down. Oh, and if you need us to stop by during the Taste of Johns Creek (August, right? ), we’ll be sure to arrive hungry. 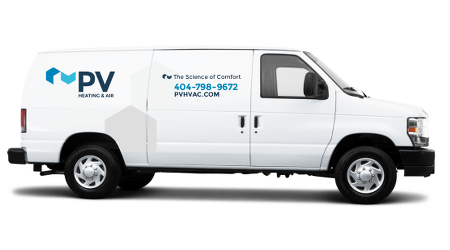 Best HVAC and home performance service in Johns Creek? Yep. That’d be us.